We're a new guild and looking for active players. 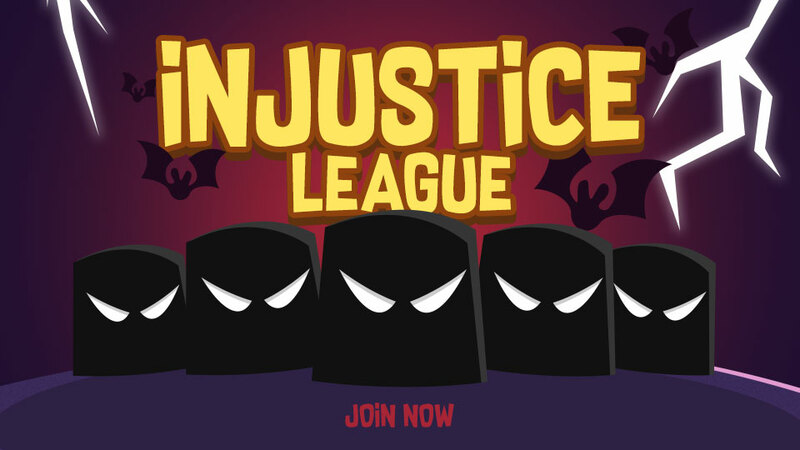 Search for 'Injustice League' in the game and you'll find it. Current delta requirement is 70,000. Hope to see you there!